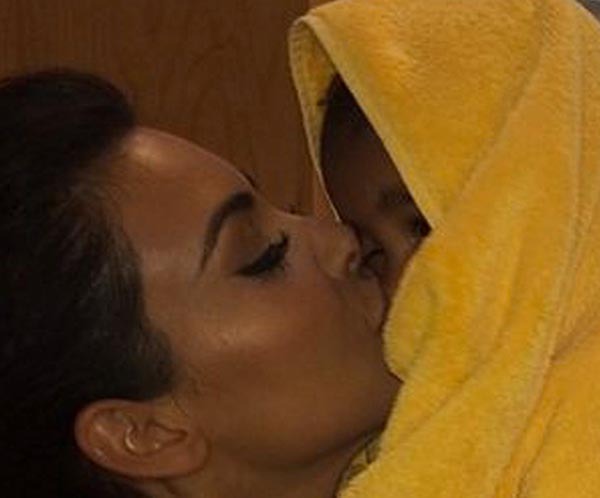 Kim Kardashian is worried her daughter will become a victim of cyber-bullying. The 33-year-old reality TV star is dreading the day 13-month-old North sets up a social media account because she fears she'll receive lots of online abuse. Meanwhile, the Keeping Up With the Kardashians beauty and her husband Kanye West, 37, whom she married in Florence, Italy, in May, are keen to give North a little brother or sister in the near future.